The Summer Program will run from October 20 through to the ACT Championships (late February). There is a lot of other equipment for racing, however, you can gather this as you go and is not essential to get started! taken in to account to ensure riders all have the best possible experience. 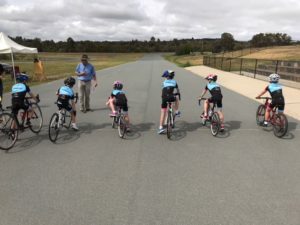 U13 & U15 Graded racing – see summer crits page. 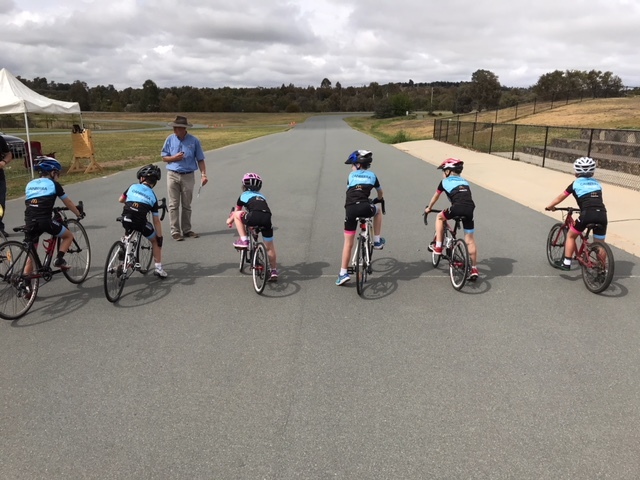 Please note – the Junior Development Fund is a volunteer organisation which raises money for local junior cyclists via various fundraising opportunities, these include running canteens at several events. It would be great if you could assist in these fundraising activities. All training is free of charge.